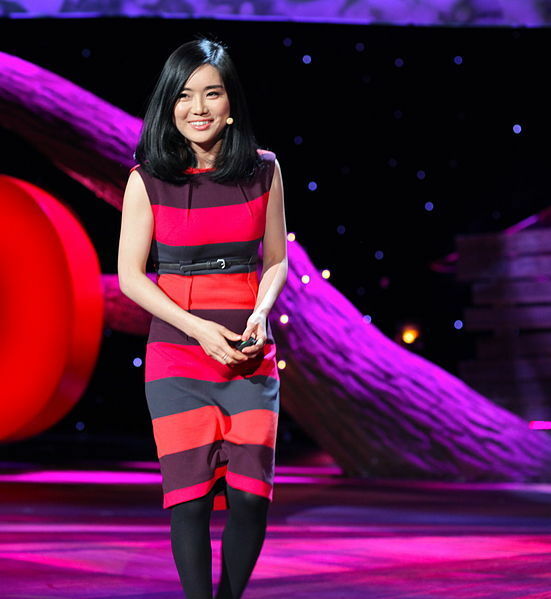 Hyeonseo Lee became notable after she featured on TedX talks. She also received an Honour from the United Nations for activism. However, I had no idea before I read this book. Hyeonseo Lee's book recounts her story of fleeing North Korea as a teenager and the life that she lead after. It is a descriptive, and an inspirational story of survival, guts and determination in some of the most trying conditions. How she survives and what she achieves is truly inspirational. Before reading the book I had little or no general knowledge of Korea (either North or South) except that Korean Fried Chicken is awesome and that K-Pop is famous, so this book really opened my eyes. She sets the scene very cleverly and describes the geo-political problems that were occurring and continue to this day. I am very glad I read it because now a trip to Korea is on the cards.